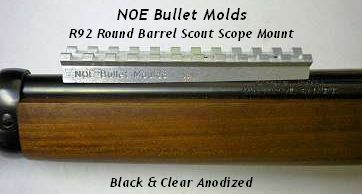 Rossi Rifleman • View topic - Converting a 22LR Youth to 22 Mag. ? Converting a 22LR Youth to 22 Mag. ? Value priced adult & youth top break handguns, rifles, & shotguns chambered for centerfire & rimfire cartridges as well as shotshells. These arms are offered as single chamberings as well as a Matched Pair, Pick Four combinations, Trifecta, & the Wizard. My brother has a Rossi youth 22LR/.410 and wanted to convert the 22 barrel to 22 mag. What do you think?